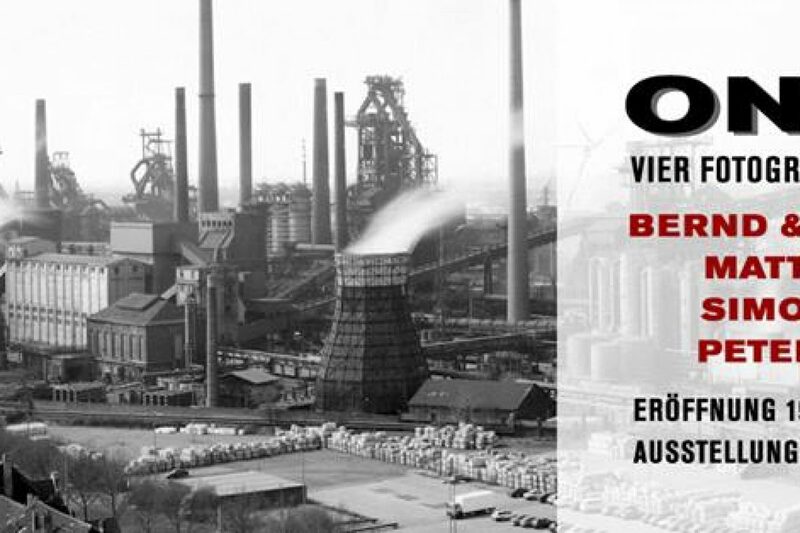 Bben Drauf – On Top: Four photographic perspectives with Bernd & Hilla Becher, Matthias Koch, Simon Roberts and Peter Hebeisen at Photobastei in Zurich. Runs from 19 April 2018 to 03. June 2018. “On top” stands for an elevated position as a working method and as a photographic perspective.The exhibition presents four such positions – all landscape shots from the point of view of an elevated viewpoint: icons of industrial photography by Bernd & Hilla Becher, pictures of the Atlantic Wall of her master student Matthias Koch, “European battlefields” by Swiss Peter Hebeisen and “Sight Sacralization: (Re) framing Switzerland” by renowned English photographer Simon Roberts. In addition, the artists use photography as a medium of documentation and reflection. They show places that are historical or meaningful. The exhibition is curated by Marianne Kapfer, Berlin.